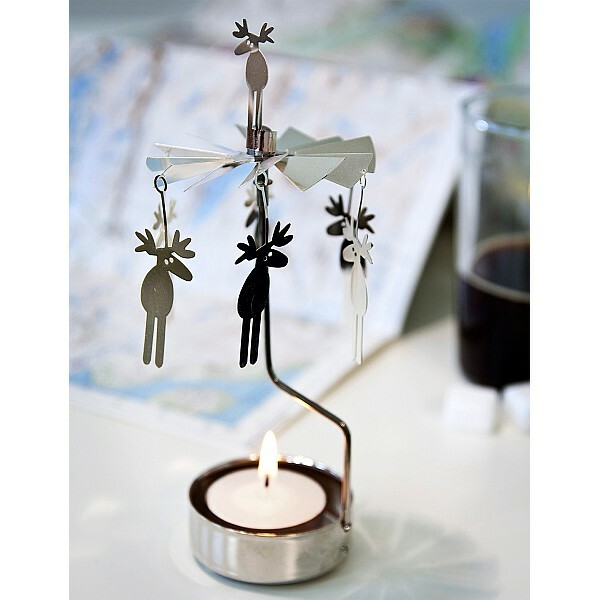 Rotary Candle Holder "Moose" in silver metal. 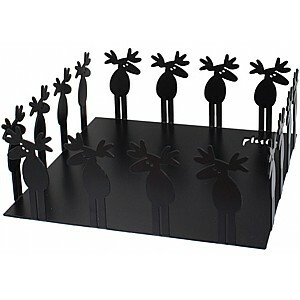 Fun and modern design with moose that that spins around by the heat of a tealight. 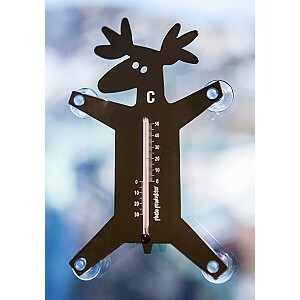 No sound!